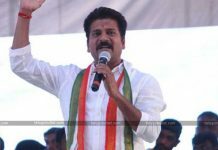 We all witnessed the high drama that has taken place day before yesterday at 3 A.M in the Kodangal constituency.The Congress working president and Kodangal MLA Revanth Reddy has been taken into the custody by breaking the doors of his house nearly at 3 A.M in the morning. 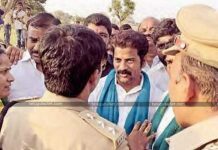 More than 100 policemen have been deployed and the S.P has also ordered a 144 section in almost all the mandals and the arrest has been done in such a cinematic way.Citing the only reason that Revanth might disrupt the rally of the caretaker chief minister KCR in that constituency, as a preventive measure he has been taken into custody says the police officials. 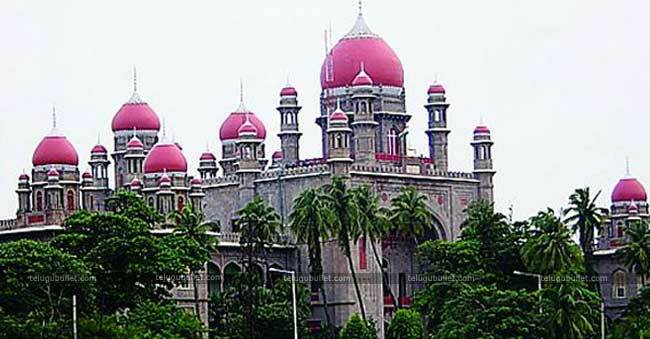 The High Court has severely faulted the Telangana police way of raiding the house and arresting him at that time.The High Court has ordered the Advocate General to submit an evidence on which grounds Revanth has been taken into custody. 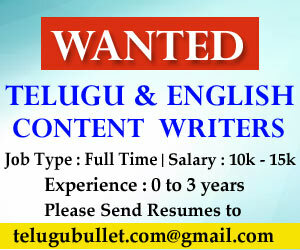 On the other hand, the Election Commission has responded seriously over this issue. 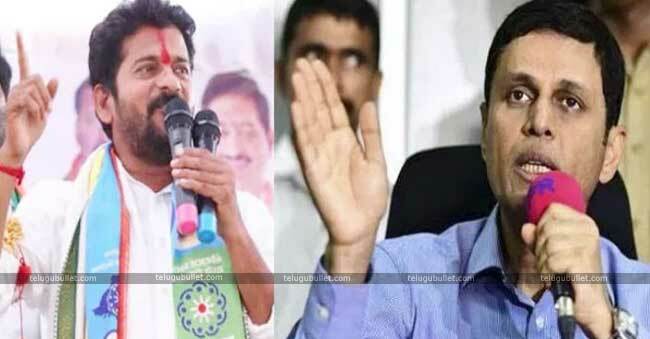 The EC has ordered the transfer of Vikarabad S.P Annapurna and has posted Avinash Mohanthy as the new S.P. 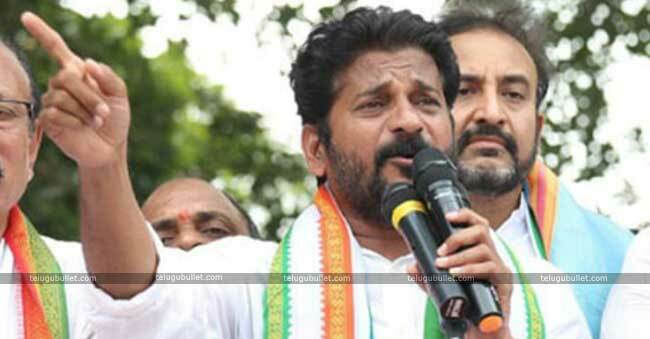 The EC also ordered Telangana DGP not to use the services of Annapurna for the election purposes. 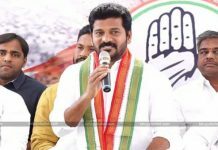 The High Court which has heard the Habeas Corpus petition filed by a Congress leader for a second consecutive day on Wednesday has summoned the Telangana DGP Mahender Reddy to show the evidence on what grounds Revanth Reddy has been arrested and not stopping there it has also ordered DGP at which level the decision to arrest Revanth Reddy was taken.The HC has adjourned the hearing on this case to December 17th.